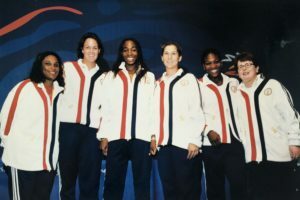 ￼Zina Garrison, Lindsay Davenport, Venus Williams, Monica Seles, Serena Williams, and Billie Jean King at the Sydney Olympics in 2000. At the tender age of forty-two, Mary Garrison was concerned that she had a tumor. To everyone’s surprise, instead, on November 16, 1963, the Garrison family welcomed their seventh child, Zina. Despite her parents intentionally choosing a name that begins with the letter “Z” to signify the last addition to their family, Zina’s life reflects an ambitious drive to become “#1” in women’s tennis. Today, Zina Garrison remains best known for being an Olympic gold and bronze medalist at the 1988 Summer Olympic Games in Seoul, South Korea. 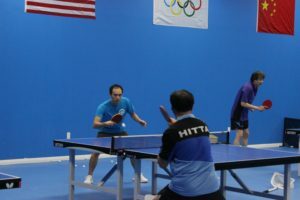 Timothy Wang (left) is the co-founder of the Houston International Table Tennis Academy (HITTA). 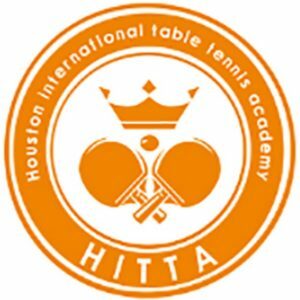 By providing a space where Houston area table tennis students can train, Timothy Wang and HITTA keep future talent from going elsewhere, as he did early in his career. 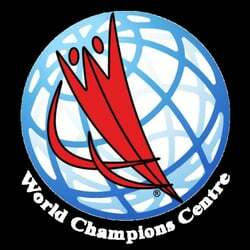 When most of us think about the Summer Olympics, prominent sports come to mind, such as gymnastics, track and field, and swimming. In the 2016 Olympics in Rio de Janeiro, over 10,000 athletes competed in twenty-eight sports. Timothy Wang is making his mark in a sport similar to Zina Garrison’s tennis, only his version of the game uses smaller balls, paddles, and a significantly smaller court. Timothy Wang, born to Taiwanese parents in Houston on August 17, 1991, competed in table tennis at the 2012 Summer Olympics in London, United Kingdom, and in Rio de Janeiro during the 2016 games. 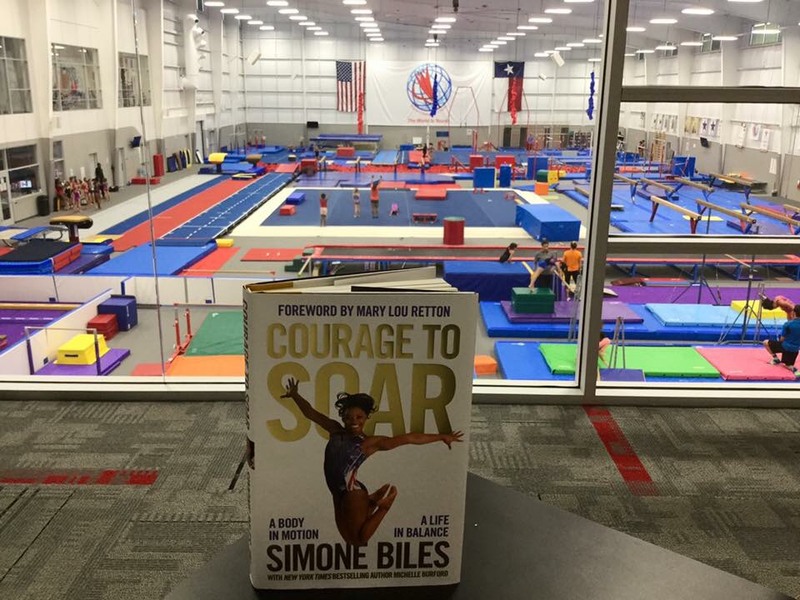 Akin to Zina Garrison and Timothy Wang, Simone Biles gives back to Houstonians interested in her sport through the World Champion’s Center for gymnastics. 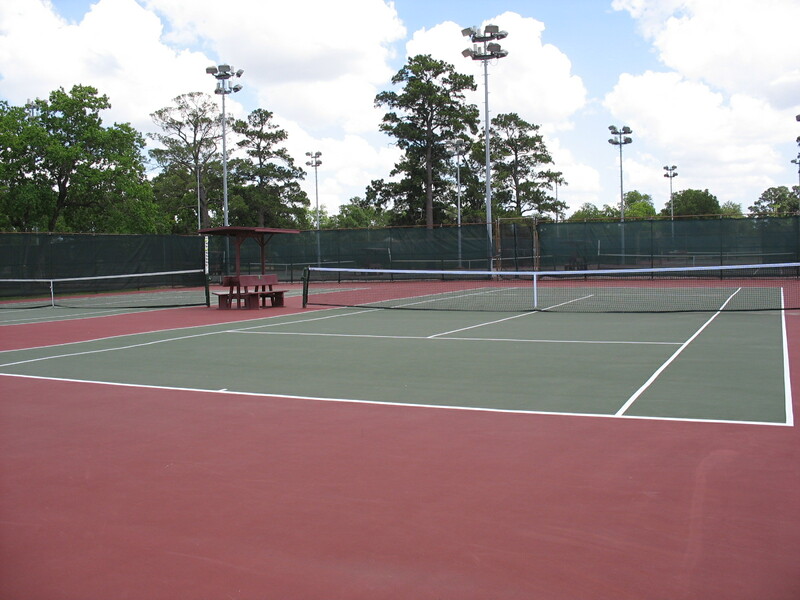 To learn more about McGregor Park, a training ground for Houston Olympians, and the figures that have helped shape it into the park it is today click here! 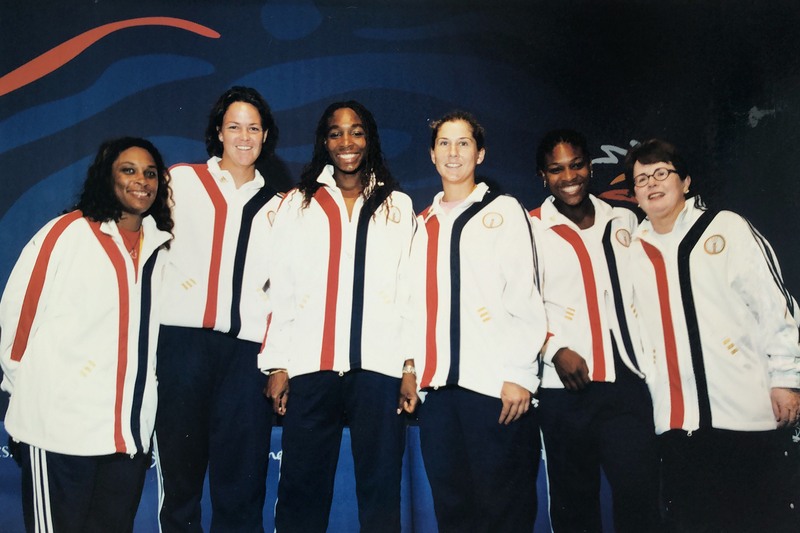 Listen to the recording below to hear Zina Garrison explain how she stumbled upon the world of tennis. Listen to the recording below to hear Timothy Wang describe his early involvement in table tennis as a sport. 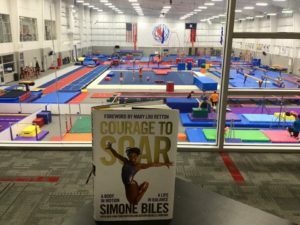 Click the images below to learn more about the unique ways Houston Olympians are giving back to our city. This Houston Matters interview Dr. Billy Hawkins and nine time Olympic gold medalist, Carl Lewis, discuss the history of African Americans in the Olympic Games and the impact these athletes continue to have. This Houston Public Media interview through Facebook Live with Olympian Carl Lewis goes over his early life, career, and life after the Olympics. Simone Biles was considered unbeatable during the 2016 Rio Olympics, this video explains the physics behind her gold-medal winning gymnastic performances. Click here to learn more about Hakeem Olajuwon’s origins, life, and his amazing career. This link includes multiple videos of career highlights.